People take millions of pictures every day. 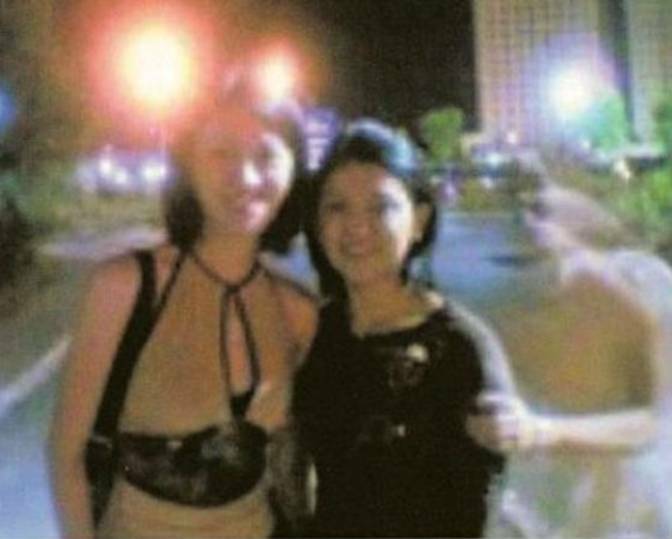 Every once in a while, these pictures capture something that wasn’t intended to be there… Check out these terrifying pictures… if you dare! This picture was taken hours before the man’s last breath. 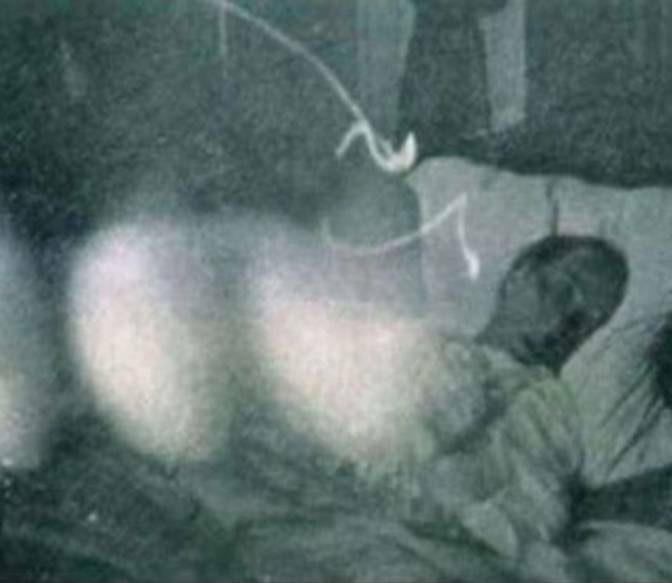 Many believe those strange clouds are souls waiting for him. 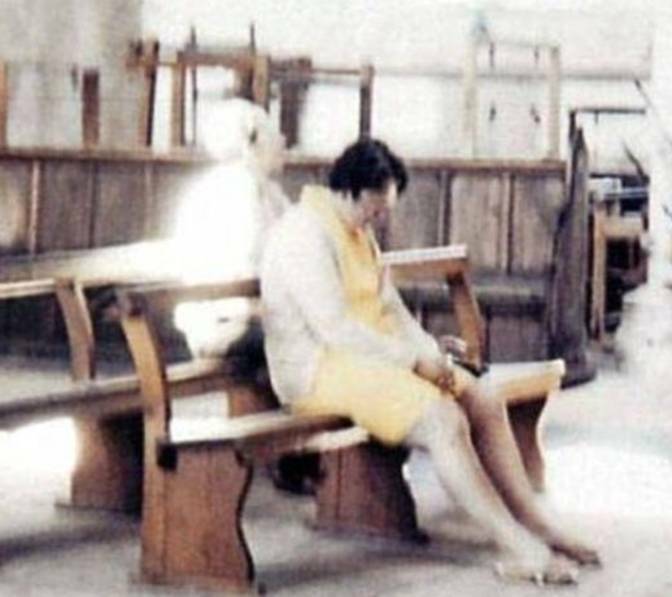 In 1975, a man took a picture of his wife praying in Worstead Church in Norfolk. After development, they discovered she had a praying buddy. 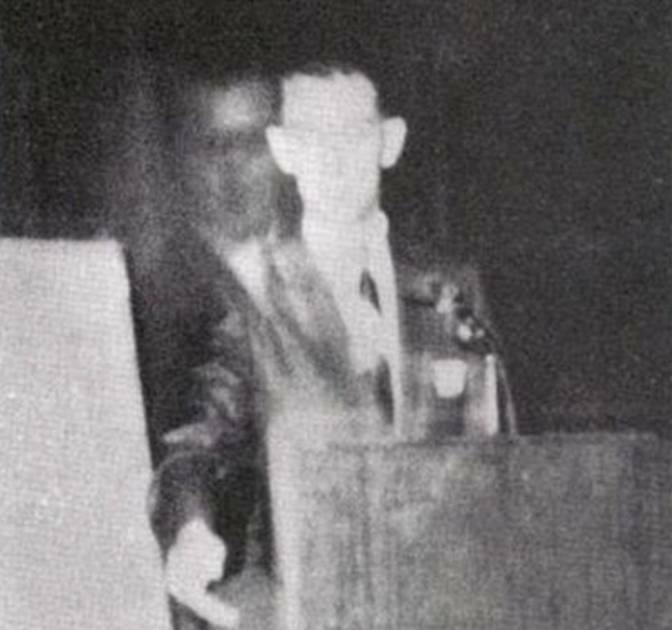 In 1968, Robert A. Ferguson was in Los Angeles speaking about his book on psychic telemetry. 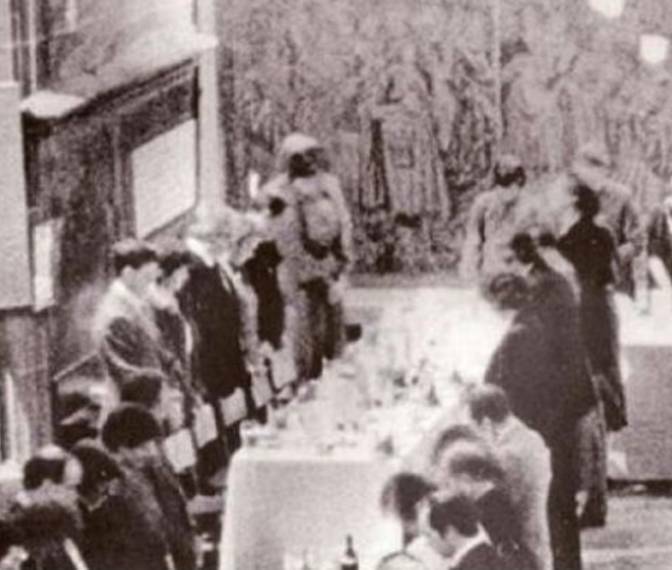 After looking at the photo, he declared that he was 100% sure the other figure was his brother, who had died in WWII. A wedding photographer tested his equipment at a farm where the wedding was going to be held. He discovered a young child staring at him. 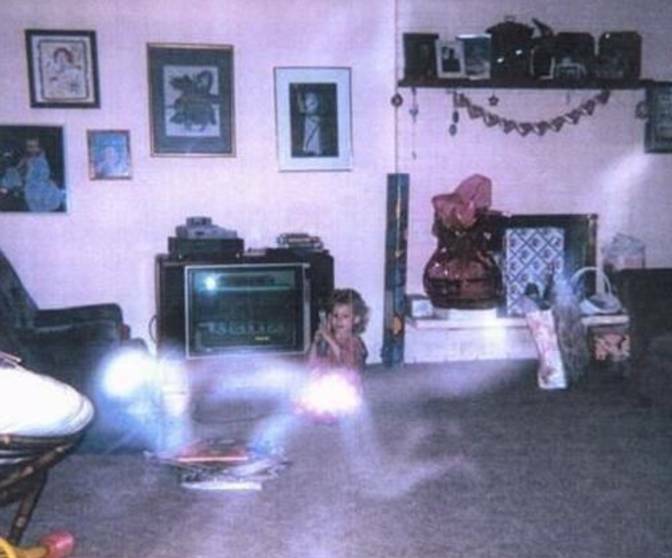 He asked the owners and they confirmed that the spirit of the child had been spotted by them several times before. 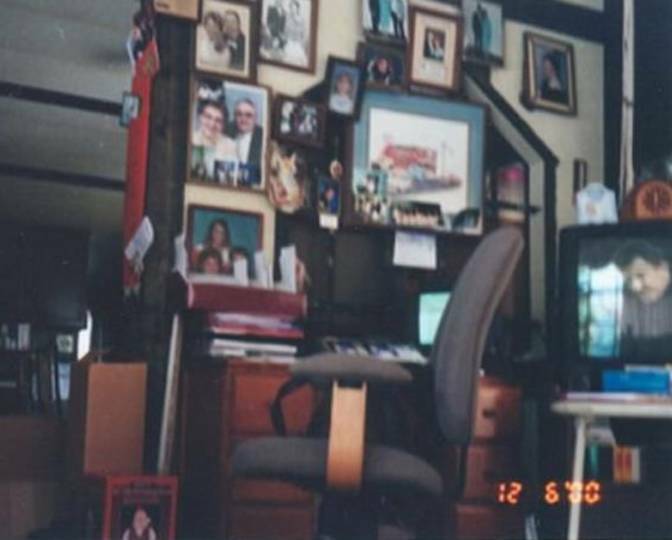 A picture of a house desk revealed the face of a man on a turned-off computer monitor. The owner of the house swore the man is her late husband, who had passed away a few years before. 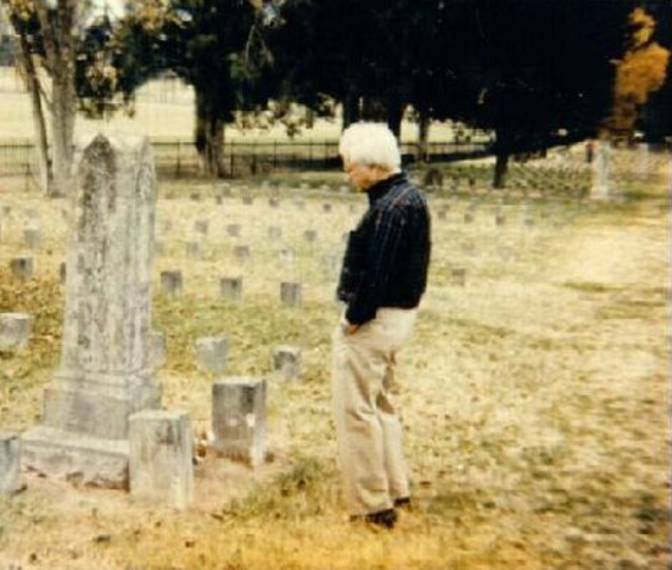 A man strolling through the Confederate Cemetery had his picture taken. After development, a Confederate soldier was spotted, watching. he’s on the top right of the image. 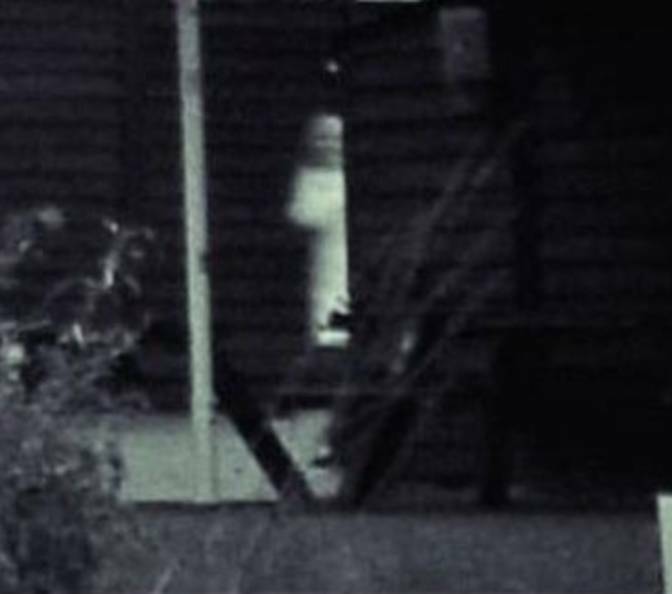 This picture was taken in Oak Grove, Kentucky. 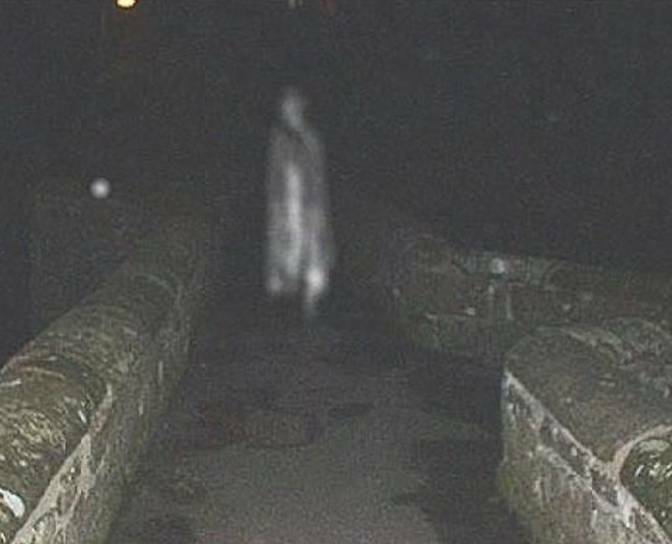 Legend has it a soldier killed his wife and child, and the spirit of the wife has ever since been strolling the bridge… looking for answers. 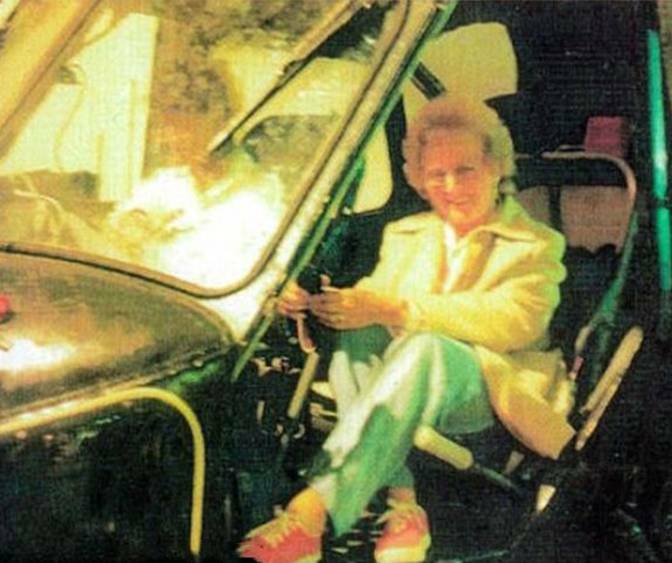 A family was looking through pictures of their grandmother when they came across this picture. 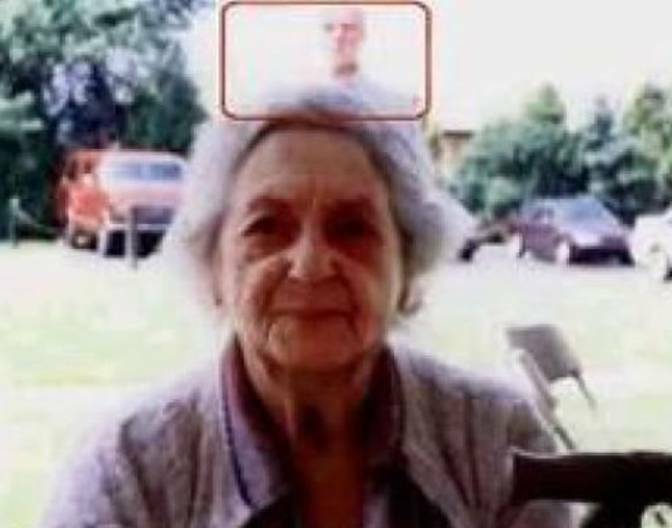 They hadn’t noticed it when it was taken, but realized there was a man standing behind her. It was their grandfather, who had been dead for 10 years. 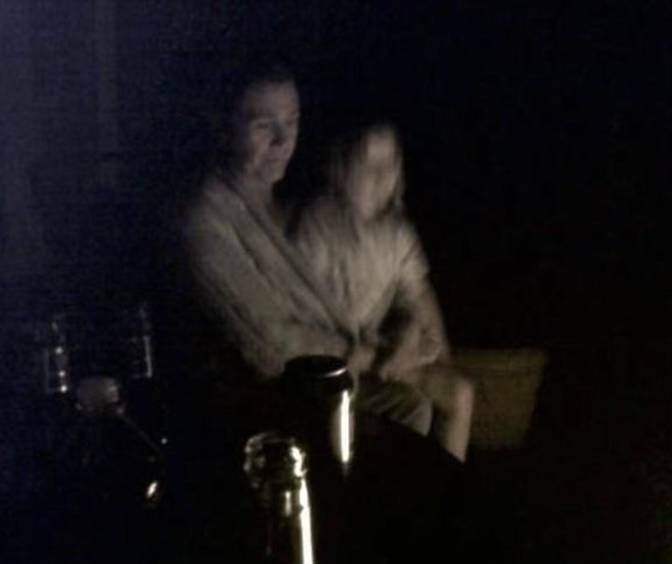 A girl took a picture of her mom while at a campfire with friends and family. She was sitting alone, or so they thought. 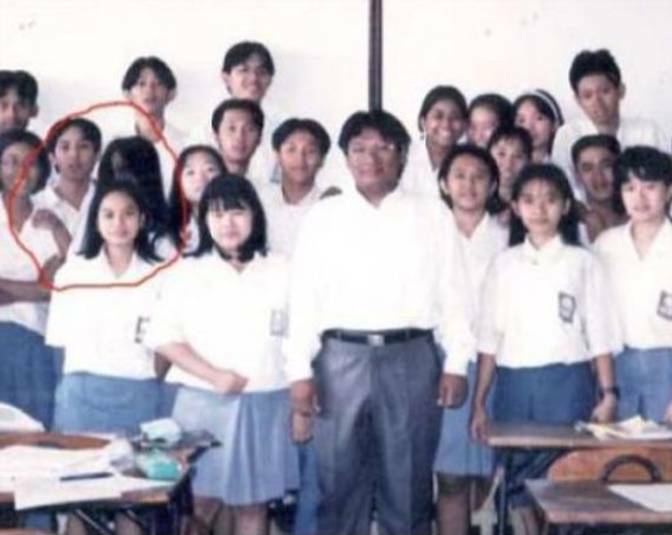 The picture revealed that there was a blurry figure sitting next to her. A man took a picture of his daughter playing in the living room, and discovered this figure crawling. 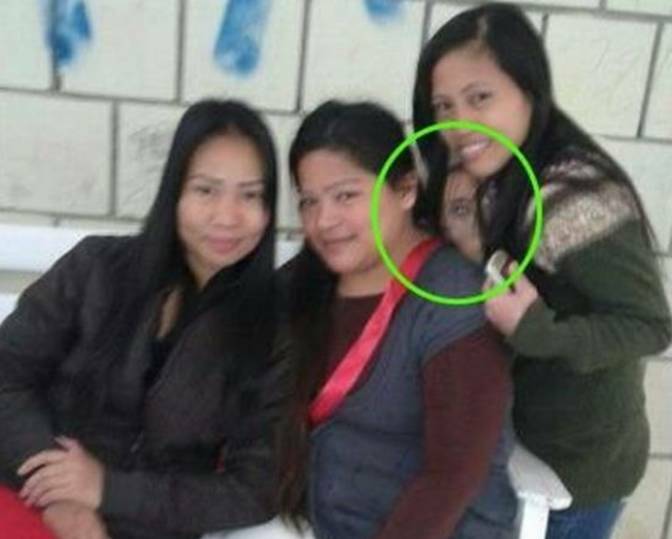 It seems like the little girl could see it… and her mom had just passed away. Could it be her? These three friends were taking a casual picture, but soon realized they were being photobombed by someone unaccounted for!